During next months Bioterraneo will participate in some of the most important food worldwide events. 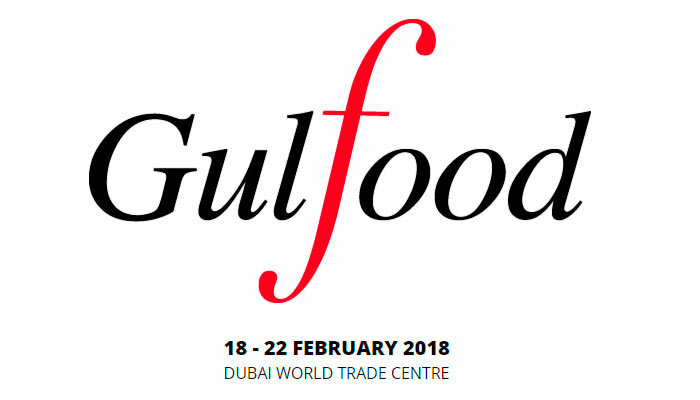 From February 18 to 22 : 23rd Edition of Gulfood in Dubai. This event that takes place at the Dubai World Trade Center has become one of the world’s largest food fairs and attracts visitors from all over the world. 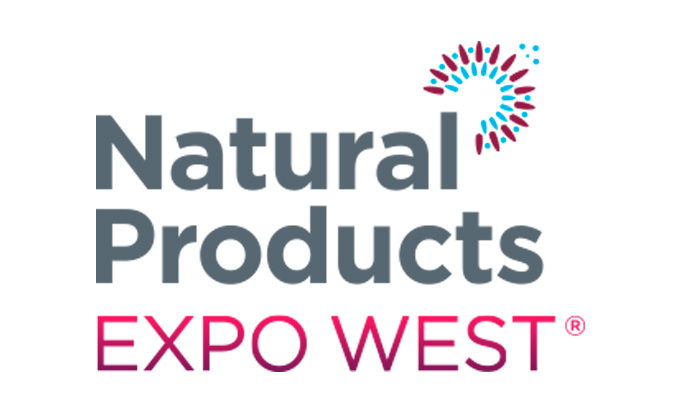 From March 7 to 11: Natural Products Expo West fair in California (United States), This event that celebrates its 37th edition is the largest in the world dedicated to organic and healthy products and takes place at the Anaheim Convention Center. 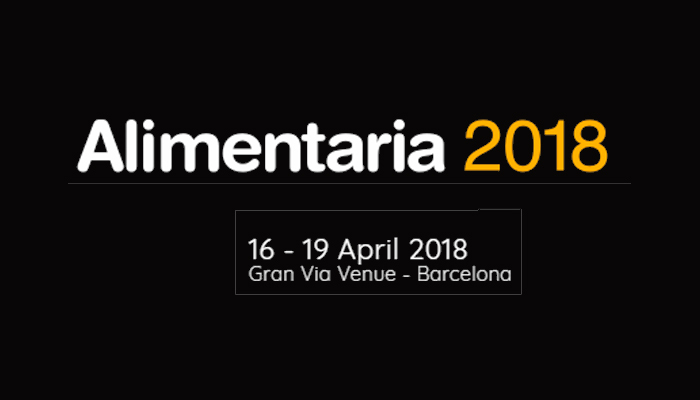 From April 16 to 19 : Alimentaria 2018 in Barcelona, ​​this event is dedicated to food, drinks and gastronomy is a benchmark at national level and throughout the Mediterranean area. 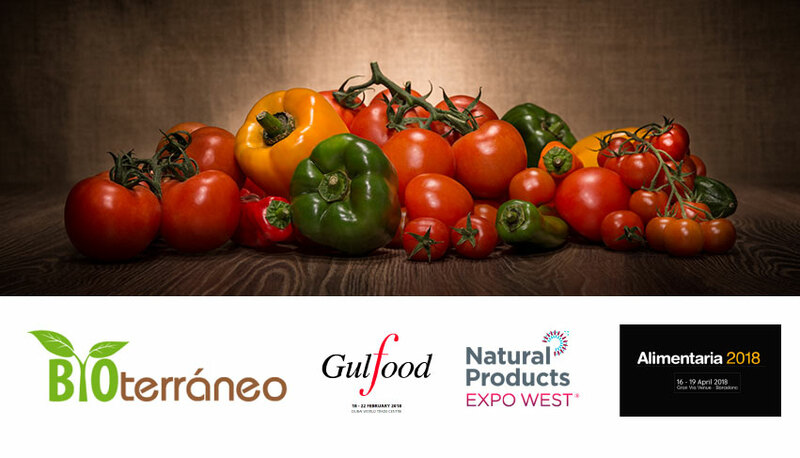 Also during the first semester of 2018 Bioterraneo plans to carry out two commercial missions, the first week of April in Belgium and Holland and the last week of June in Germany with the aim of reaching commercial agreements to distribute our ecological products such as the Gazpacho, the Salmorejo or Cherry Tomato Juice.